'The Irregular at Magic High School' Season 2 Release Date, Spoilers: Fall 2019 Possible Premiere Speculated; Is It Possible? Selena Gomez 2019: Will the Health of Justin Bieber’s Ex Hinder Her from Attending the Cannes Film Festival? Brad Pitt, Jennifer Aniston Wedding Rumors: Angelina Jolie’s Ex Declared Officially Single; Actor Decided to Wed First Wife Again? Angelina Jolie, Brad Pitt Divorce: Has ‘World War Z’ Actor Moved On From Ex-Wife With Charlize Theron? 'The Curse of Oak Island' Season 6 Episode 22 Air Date, Update: Time to Surrender and Pack Up? Meghan Markle, Prince Harry Rift With Prince William and Kate Middleton Getting Worse Ahead of Birth of Royal Baby? Spoilers ahead for the end of The Walking Dead season six. The very last scene in this week’s episode of The Walking Dead is more than a little harrowing for fans of this zombie apocalypse drama. One of the long-standing main characters of the close-knit group of survivors, led by the series protagonist Rick Grimes (Andrew Lincoln), is violently bludgeoned to death. 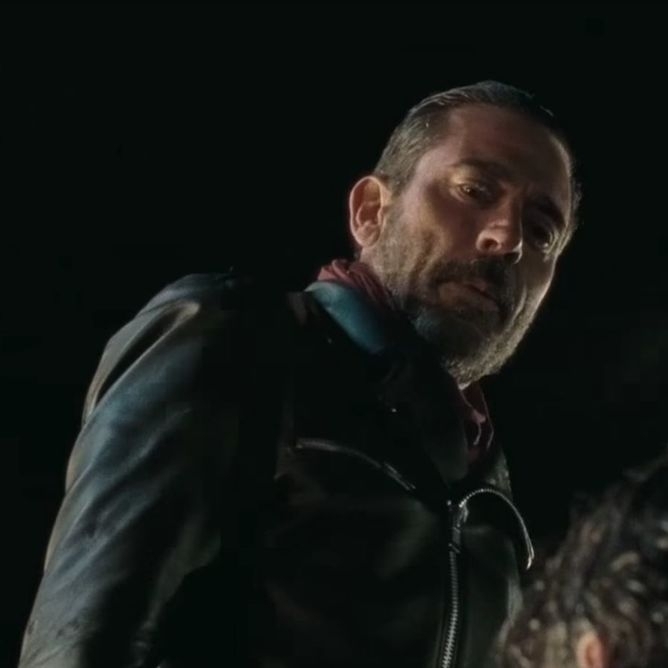 The final scene is worthy of a Tarantino movie, as Rick’s newly introduced nemesis, Negan (Jeffrey Dean Morgan), menacingly chooses which of the regular crew he is to kill. 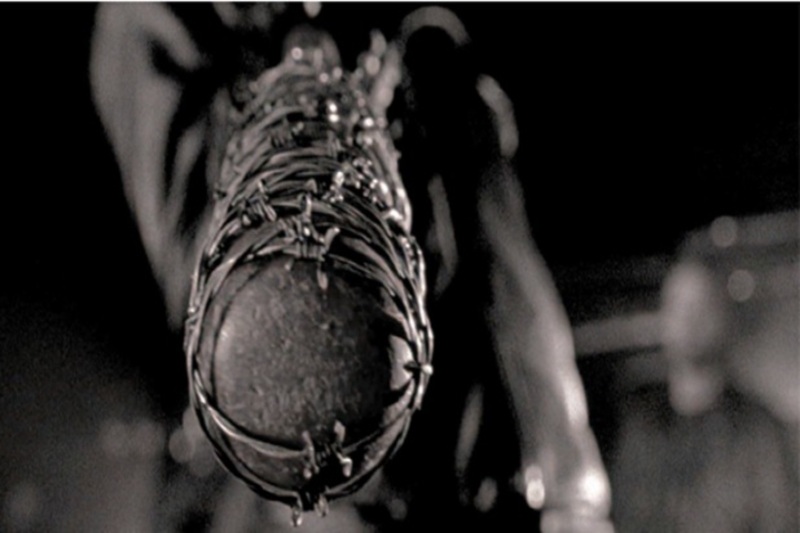 The final shot of the episode – and the season – is from the point of view of Negan’s victim as his barbed wire-wound baseball bat “Lucile” is brought down with full force on top of our collective head. We don’t know whose point of view we are sharing, as our vision blurs, blood streaks over our eyes, and more violent blows blank the screen, Sopranos-style. The final scene of the final episode of season six. This final shot leaves fans with a big question: which character did Negan kill? In usual cliffhanger style, we won’t know until season seven airs, likely in October this year. It also raises another question: how can a shot from one particular character’s subjective point of view, tell us absolutely nothing? “We” have just experienced a violent death of another through their eyes, but why do we feel so disconnected from their fate when we see from their point of view? The point of view shot, or “POV shot”, is a long-established convention in TV and cinema, and it has perplexed film theorists for decades. help to explain the way characters experience the world, validate character interpretations of events, and provide information about motivation. the success or failure of a film partly depends on whether this identification occurs, and that the quality and strength of emotional responses depends on identification. 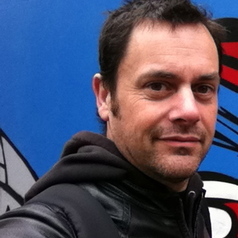 This idea of identifying with a character’s perspective is often called “central imagining”, a term coined in the 1980s by British philosopher Richard Wollheim. When we centrally imagine, we imaginatively adopt the internal position of another person. But do POV shots actually do this? Do they allow us to identify emotionally with the point of view we share? Another film theorist, Noël Carroll, argues that for that to happen, the POV shot is not enough, and we must see from the outside as well. Think here of the climactic scene of Jaws (1975). Our identification with the emotional states of Chief Brody (Roy Scheider) is generated by a rapid cycling through POV shots (including both of Brody and, interestingly, the shark), as well as reaction shots and external shots of the scene. The final shot of the shark alive – just before Brody shoots the compressed air cylinder that blows it up – is from Brody’s point of view, before switching to a reaction shot of Brody as he says “smile you son-of-a b…” and discharges the fatal shot. The climax of Jaws (1975) used POV and reaction shots to build tension. Seen through Brody’s point of view alone, and John Williams’s Academy Award-winning score notwithstanding, the audience would have little information about his emotional response to the shark as it approaches him/us. In his reaction shot, we see his face contorting in desperation, fear and anger – and that’s what hooks us in emotionally. uses the character’s face to give us information about her emotional state with respect to what she sees. To portray a character’s inner state, and not just their visual perspective, the audience must see them from the outside, seeing their face and emotional cues. In fact, it’s quite rare for any movie to show us only the protagonist’s point of view in one continuous POV shot. 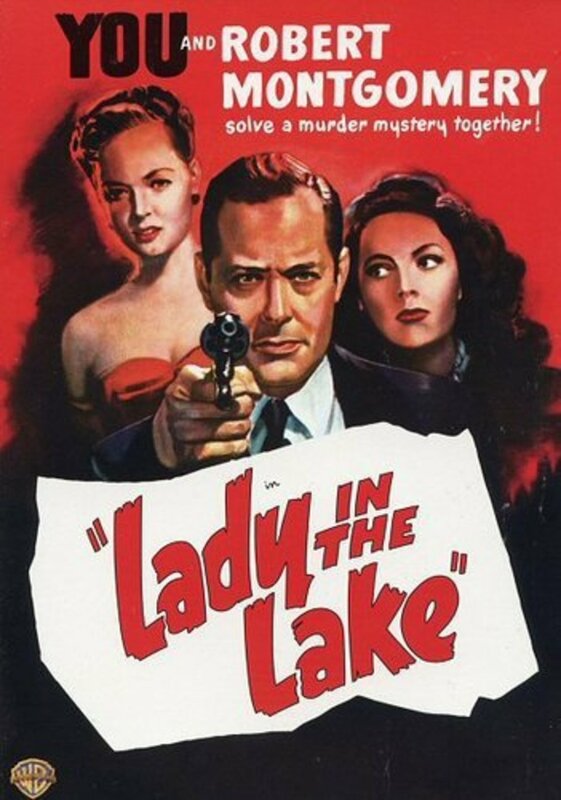 Some notable examples are Robert Montgomery’s Lady in the Lake (1947), Alexander Sokurov’s Russian Ark (2002) and Gaspar Noé’s Enter the Void (2010). But each of these films struggles to find ways to convey the emotional state of the person through whose eyes we see. Russian Ark and Enter the Void attempt to do this by allowing us to hear the internal thoughts of the protagonist. Both Russian Ark and Enter the Void also use the POV shot to convey the experience of the protagonist’s moment of death. So, it’s interesting that The Walking Dead adopts a POV shot to convey the death of a favourite character. Emotional engagement with characters requires more than mere perceptual alignment with them and it is achieved in conjunction with other factors within the narrative. Without those other factors – seeing character reactions or the larger scene – we simply can’t hitch a ride inside a character’s head. The season finale’s director, Greg Nicotero, is a veteran of zombie horror – he worked on special effects for George A Romero’s Day of the Dead (1985). Perhaps he was challenged with an impossible task: to portray the harrowing death of a main character in a way that allows us, the audience, to identify with them, while not giving away the cliffhanger. We won’t even know whose pain we were meant to feel until later this year. Ouch. Kit Messham-Muir does not work for, consult, own shares in or receive funding from any company or organization that would benefit from this article, and has disclosed no relevant affiliations beyond the academic appointment above.